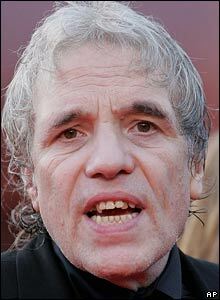 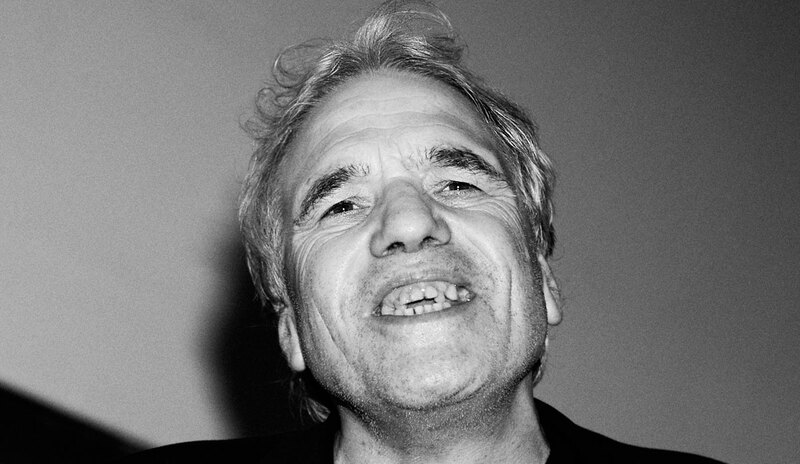 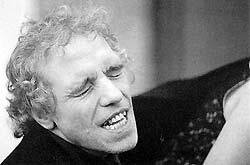 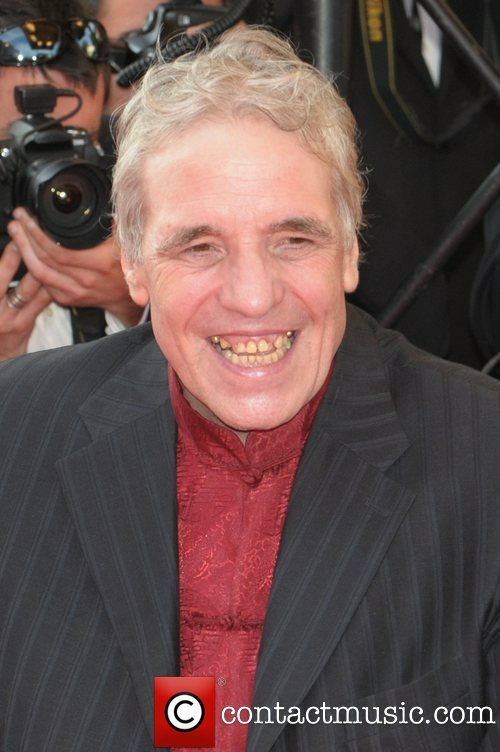 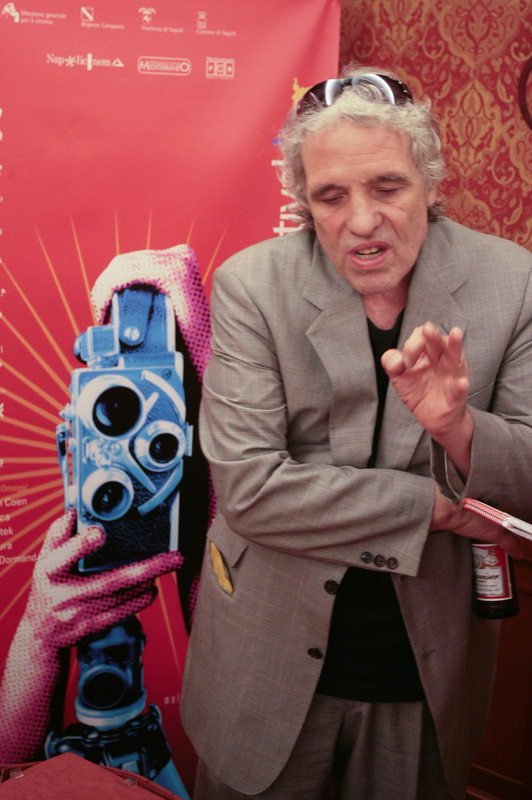 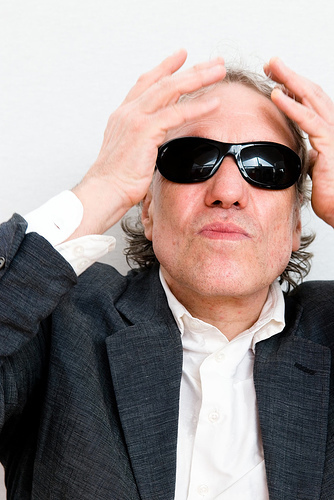 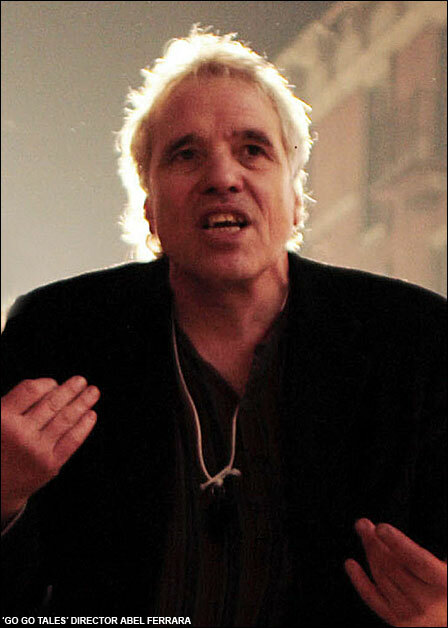 Abel Ferrara profile - Famous people photo catalog. 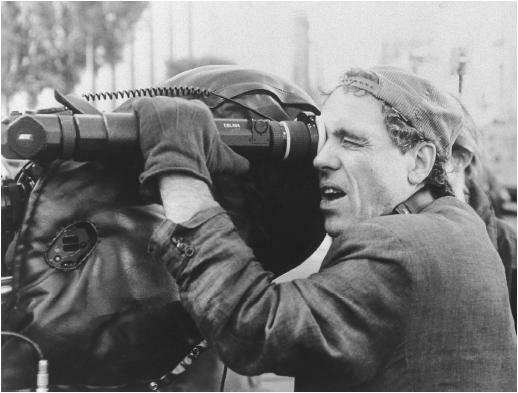 Awards 15 wins & 15 nominations. 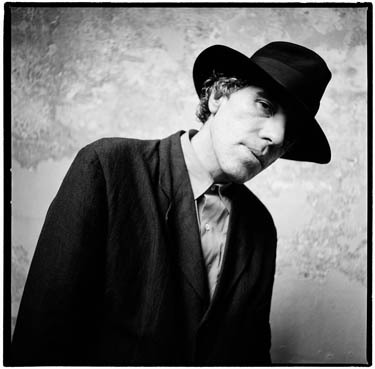 Last was: 012 - Six Days in the Life of a Genius.